Our hampers are unique, beautiful and luxurious. Not for us a basket full of jams, chutneys, shortbread and crackers. 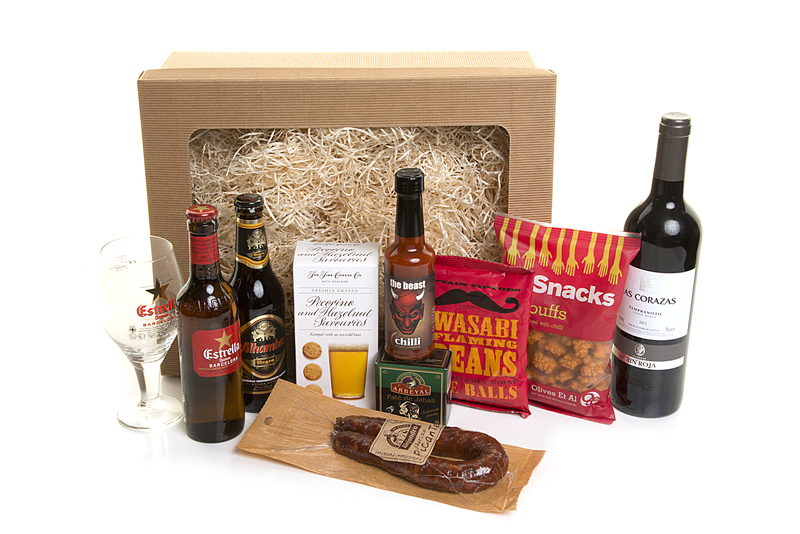 We have over 40 beautifully assembled hampers with the very best of our deli food and drink. Exceptional quality, artisan and beautifully presented Spanish produce with other items from the UK and around Europe. You can also create your own hamper by choosing the packaging in this section and then selecting the food and drink to go in it. Leave everything else to us. If you would like a hard copy of our hamper brochure, please email us on the contact form and we will post one out. 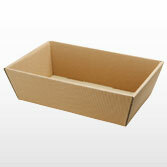 To ensure your goods arrive in perfect condition, most hampers are dispatched not fully assembled. You will either need to put it together yourself with the supplied packaging or remover protective product packaging from the hamper itself.